Titanium 10V 2fe 3AI Sheet Manufacturer, Titanium Alloy 10V 2fe 3AI Sheet, Ti-10V-2Fe-3AI Flat Sheet, Ti-10V-2Fe-3AI Polished Sheet, manufacturer, Suppliers, Exporters, Mumbai, India. Titanium 10V 2fe 3AI Sheet (also known as 10-2-3 Titanium) is a near-beta (β) titanium alloy, in which the combination of high strength and high toughness is superior to any other commercial titanium alloy. A wide range of strengths and corresponding toughness is achievable through appropriate selection of forging parameters and heat treatment. 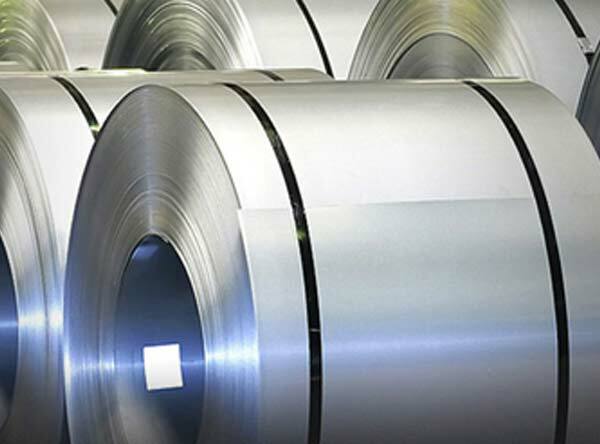 This alloy is used in applications up to 600F where medium to high strength and high toughness are required in bar, plate, or forged sections up to 5 inch thick. Ti 10-2-3 is typically used in many applications including airframe components, compressor blades, discs, wheels, and spacers. Ti-10V-2Fe-3Al is primarily used in forgings. Standard specifications include AMS 4983, AMS 4984 and more.